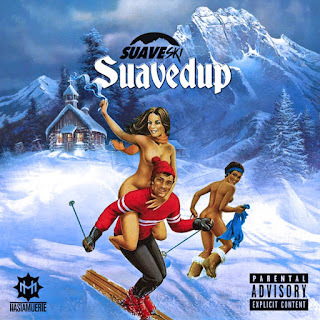 New London Connecticut's Suave-Ski’s debut independent Album "Suavedup" tells the intriguing story of the artist’s upbringing and the way he was able to take a potentially disastrous situation and turn it around with the power of his music. 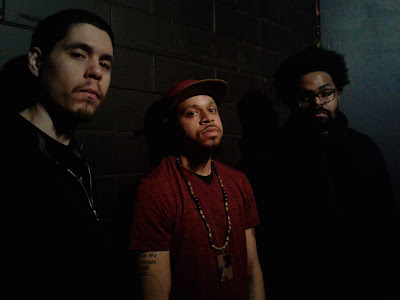 Not only is the project an introduction to who Suave is as a person and artist, but it’s also a way to promote his brand “Suavedup,” which includes a clothing line that features some of Suave’s graphic designs. 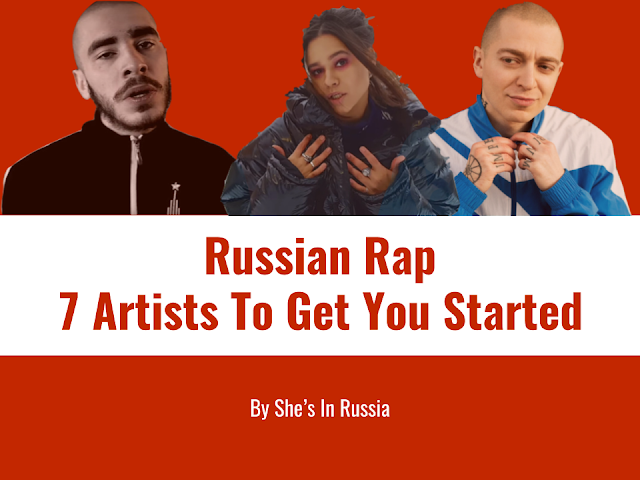 More than just a performer, Suave-Ski is bound to be a household name in hip-hop, his motivating energy and one-of-a-kind charm makes him a true artist – and one that is here to stay.